Vvon Dogma I are pioneers and trailblazers, eschewing moribund genre categorizations to create music both strange and beautiful, to misquote Shakespeare: ‘something unique this way comes’. 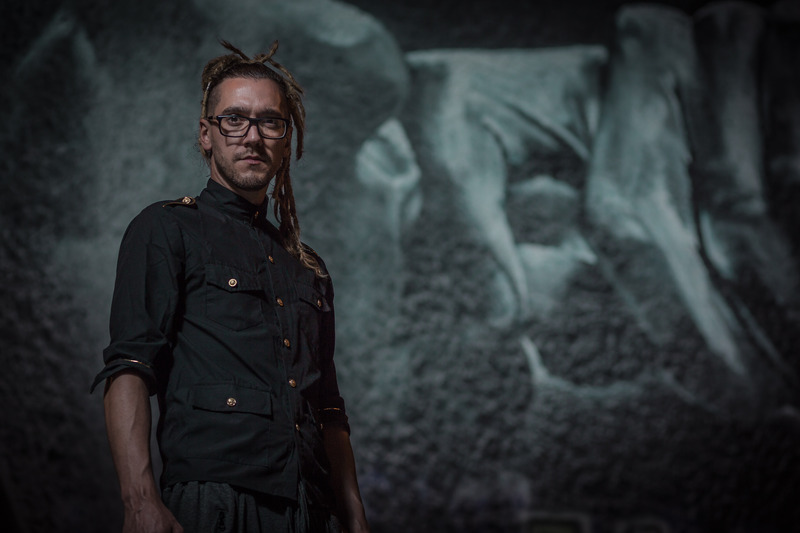 Inspired by artists as diverse as Radiohead, Meshuggah, Deftones, James Blake, Jean Baudin, Die Antwoord, Clint Mansell, Igorrr, Arvo Part and Hans Zimmer, Vvon Dogma I’s creative lynchpin Frederick Filiatrault aka ChaotH formerly of Unexpect explains his new band’s unusual name. Fredrick was driven to form Vvon Dogma I when his previous band Unexpect parted ways. He had to find the right musicians and he had to create these songs in order to find inner peace. Frederick hopes the fans will get something truly special from the music that is a blend of everything he is musically and is definitely more accessible than what he has done in the past. 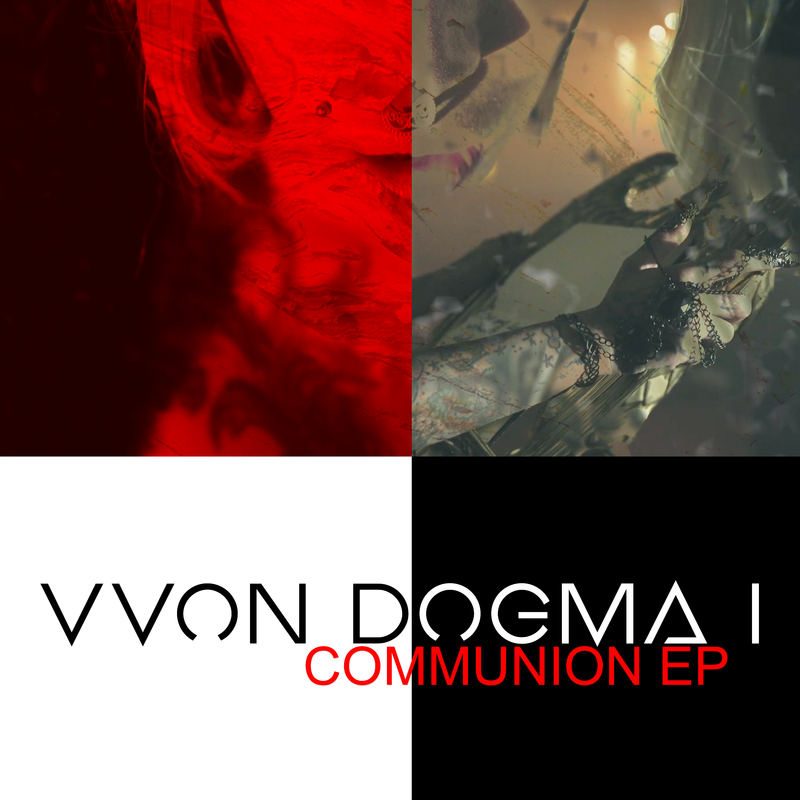 Vvon Dogma I’s debut EP “Communion” features four tracks experimenting with elements of prog, djent, funk, and electronic sampling to create a sound truly all their own. 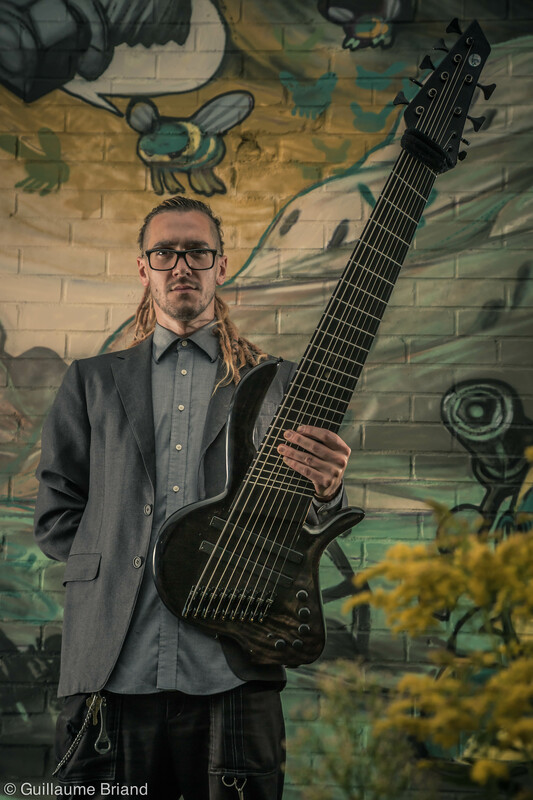 Their first single, the EP’s title track, is a trip for the true lovers of outside the box thinking, bashing the low ends with a pummeling and dominating 9 string bass accompanied by the ripping of an 8 string guitar along with some morbid electronic samples for good measure. “Communion” will definitely get the true avant-garde tech musicians anticipating more with the small taster. Vvon Dogma I’s EP “Communion” is due out October 27th and available for pre-order on the band’s bandcamp here with immediate download of EP title track.